Rugby 18 is coming this October on consoles and PC. When a match is broadcast on television, the atmosphere of the crowd in the stadium contributes to the immersion, as do the commentators’ analyses and anecdotes. 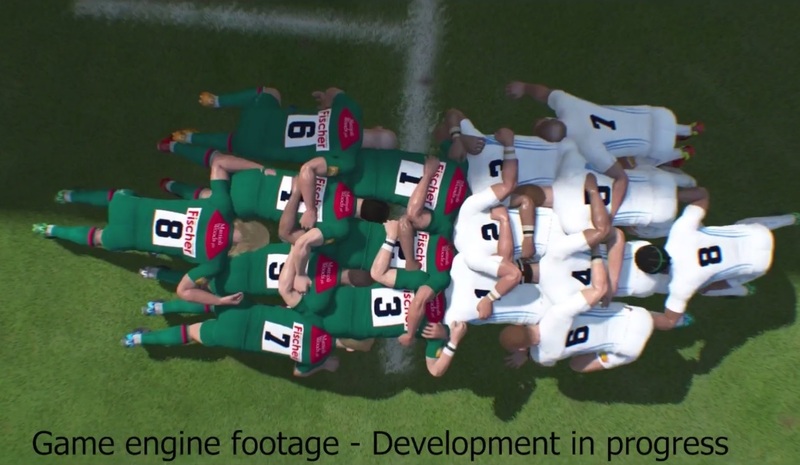 In Rugby 18 the sound ambiance has been carefully reproduced with commentary provided by professionals, offering players a simulation that is as close to reality as possible. Nick Mullins and Ben Kay, official commentators for the English leagues and for Rugby 18, are back in this video showing how their voices were recorded for the game.